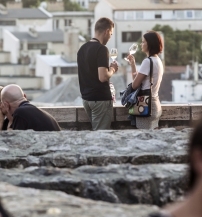 Europe’s most beautiful wine festival opens its doors for the 26th time, between September 7th and 10th in the world-heritage Buda Castle. Visitors will be able to taste 5,000 different wines from 15 countries and close to 200 wineries. Budapest Wine Festival always offers a nice variety of the finest wines of Hungary’s best winemakers along with foreign, wines thanks to noted wine traders. This wide range includes award winning wines from winemakers who have won awards and medals at well known domestic and international competitions. They are also happy to answer questions and offer advice to those who would like to become experts. Visitors can enjoy 4 days of cultural and musical entertainment. Folk dance and music, jazz and the most popular Hungarian bands of world music will create memorable moments during the festival. The Harvest Parade – Folk Music and Dance Gala, a colourful, appealing mix of dance and music in honour of grape growers and winemakers and will be held on the 10th of September at the Buda Castle, offering a real celebratory atmosphere to summon up the fun of the harvests in the past. The participants consist of folk dance assembles from the various wine regions in their special folk dress, prominent persons and members of wine orders and associations of wine lovers. The guest country of the Budapest Wine Festival in 2017 is Chile. This year, visitors to the festival can become familiar with this extraordinarily rich heritage of winemaking and the immense variety that the wine trade from Chile has to offer. This year again, Budapest Wine Festival will offer special gastronomic delights from domestic quality ingredients, focusing on the flavours of the cuisine of the guest country. Old recipes revised, hand- crafted traditional products and lively bistro cuisine will all be on offer during the 4 days. 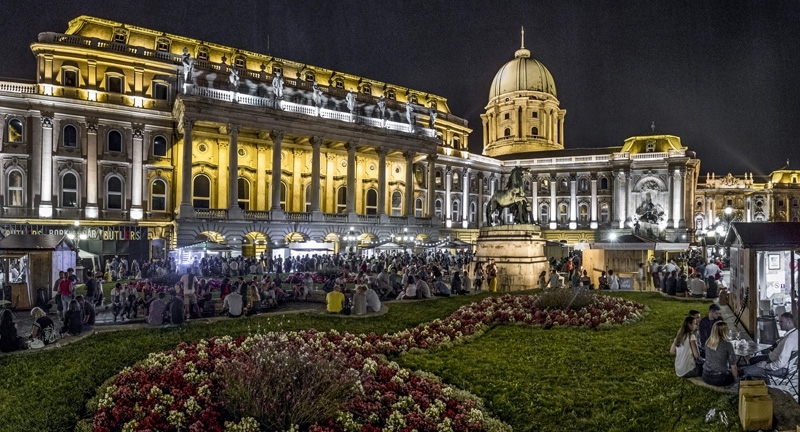 Explore the Tastes of Hungary at the Budapest Wine Festival! This professional program that draws the attention to the vividness of Hungarian wines and the uniqueness of the local grape varieties can be enjoyed by anyone. 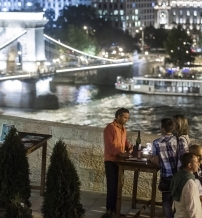 Through the thematic wine tasting routes, wine lovers can taste various wines made of Hungarian grape varieties and other wine specialities, which are specific to Hungary. The Butlers Wine Quiz Bar, which is an interactive tent set up by Butlers interior design, is now an indispensable part of the Wine Festival. Here you can find numerous interesting things in connection with wine. Tickets are available on the spot for 3,200 HUF, and at a discount price by early bird registration on the website of the Wine Festival. The daily wristband includes a crystal glass and textile bag for the glass, too!